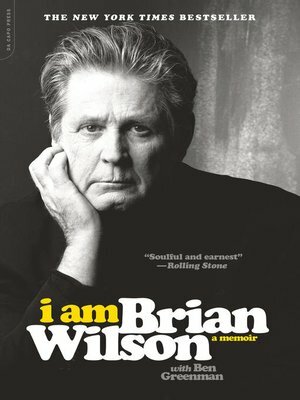 I Am Brian Wilson reveals as never before the man who fought his way back to stability and creative relevance, who became a mesmerizing live artist, who forced himself to reckon with his own complex legacy, and who finally completed Smile, the legendary unfinished Beach Boys record that had become synonymous with both his genius and its destabilization. Today Brian Wilson is older, calmer, and filled with perspective and forgiveness. Whether he's talking about his childhood, his bandmates, or his own inner demons, Wilson's story, told in his own voice and in his own way, unforgettably illuminates the man behind the music, working through the turbulence and discord to achieve, at last, a new harmony.